We are engaged in providing the best quality range of Imported Kraft Paper Board. 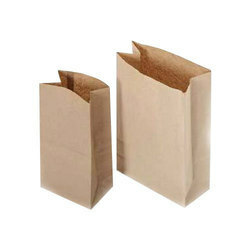 We are counted among the prominent manufacturers and suppliers of supreme quality Grocery Paper Bags. The qualitative range of Poly Bags, offered by us, has earned huge accolades for its large mass carrying ability. 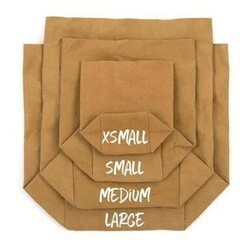 We offer this range in about the same dimensions as standard grocery paper bags, but bags with other specifications.